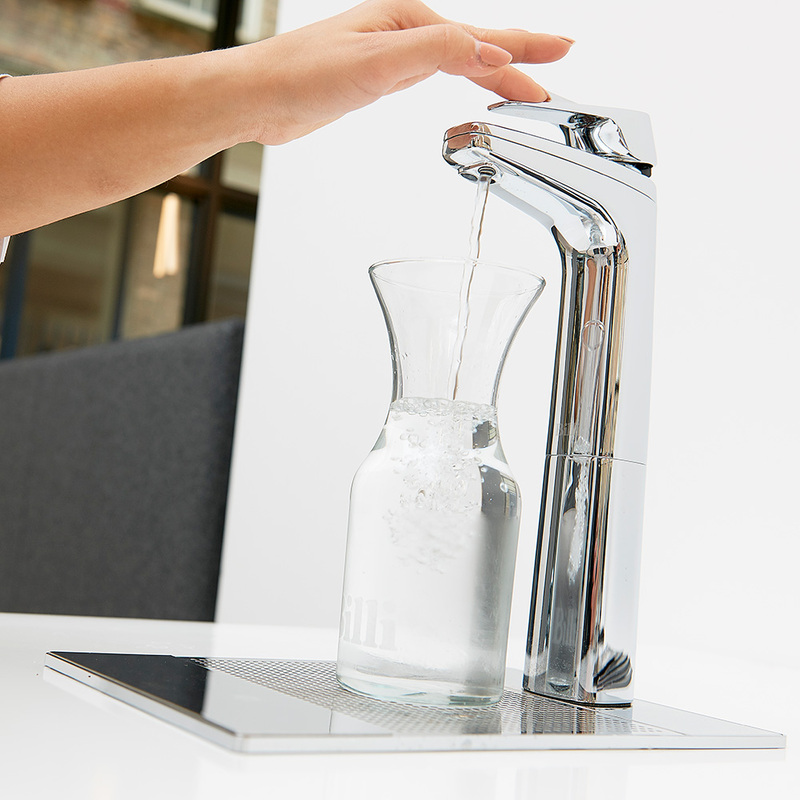 The Billi Alpine range of taps offer a range of water options including chilled only, chilled and ambient or chilled and sparkling water. 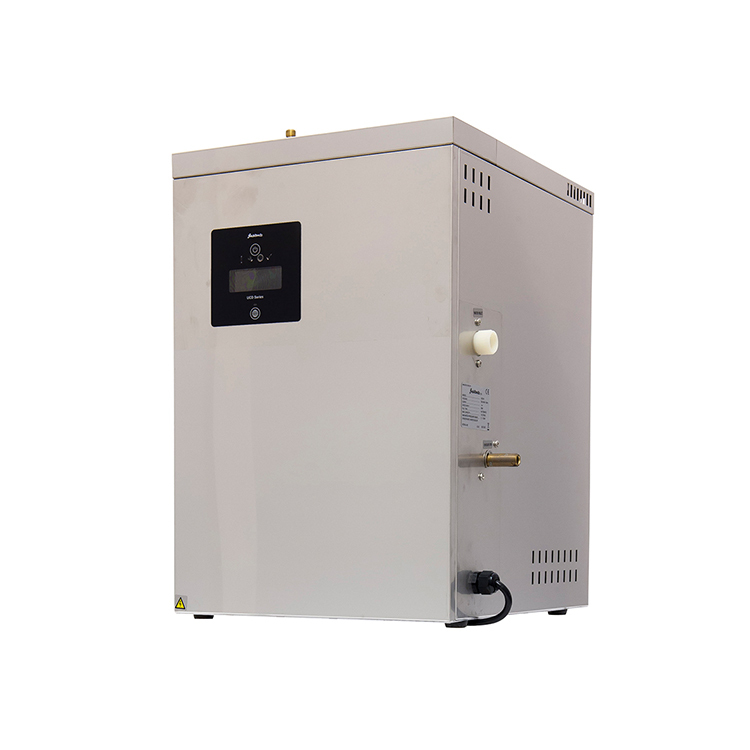 All models utilise Billi’s unique high performance Thermostore tank. 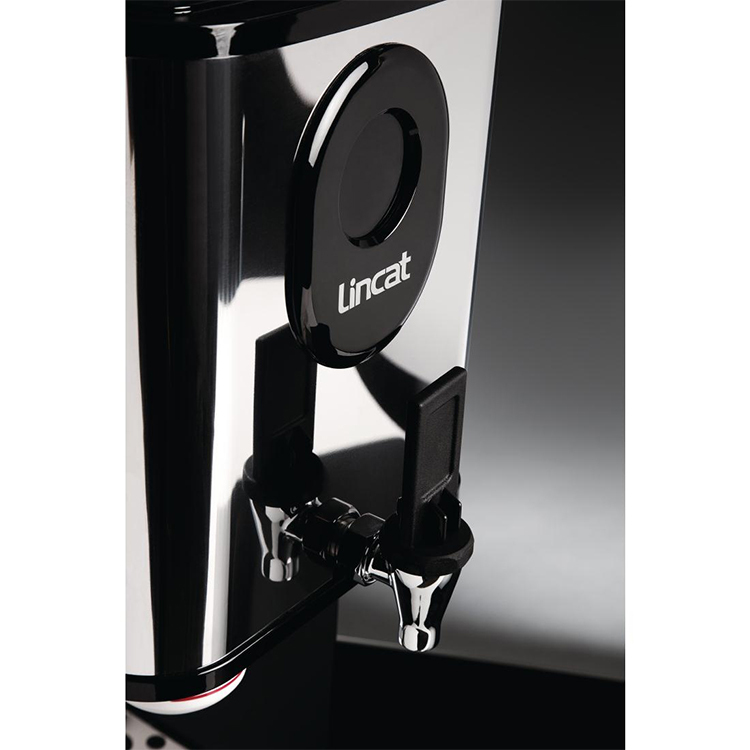 This features superior insulation to keep the water cold, and ensuring less energy is used during the chilling process. 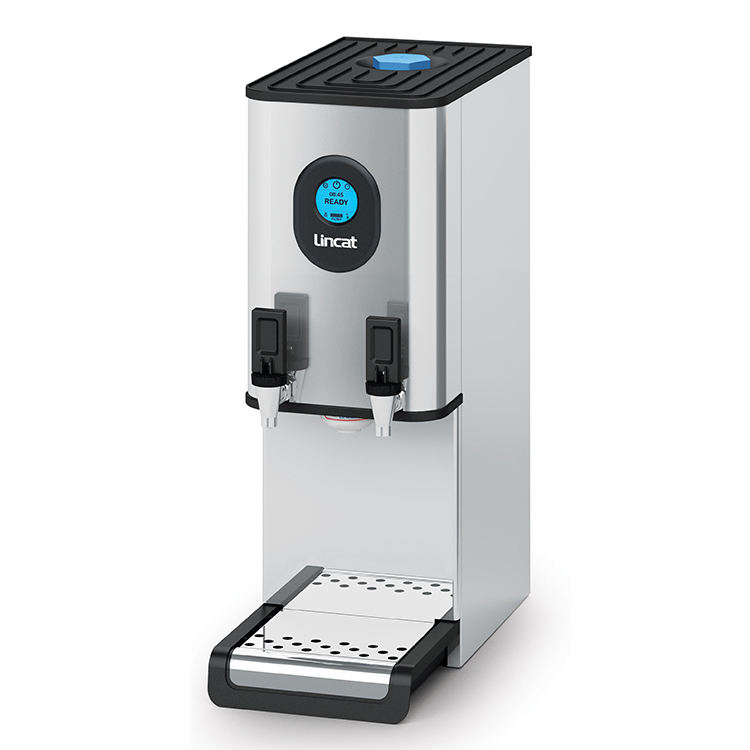 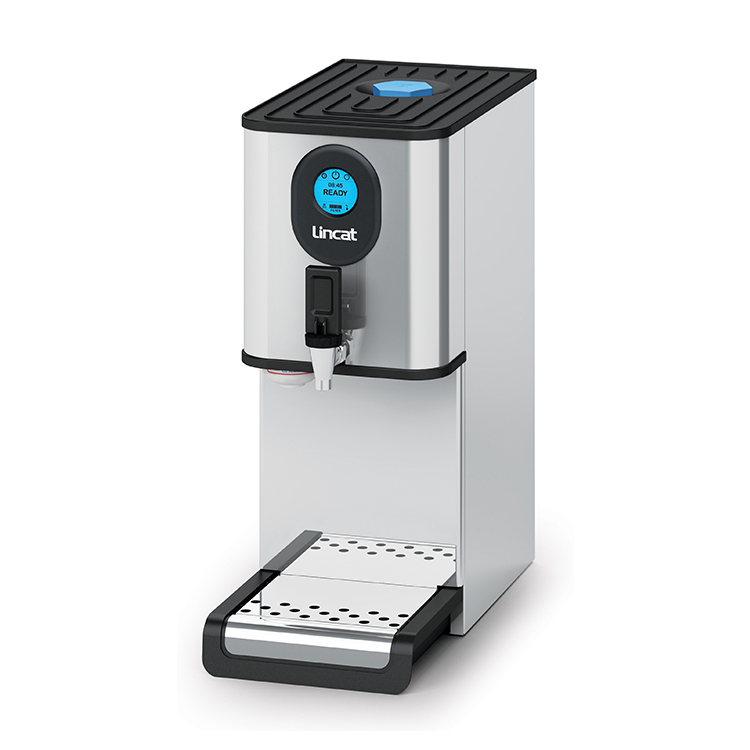 The Alpine Sparkling system is a filtered chilled and sparkling water system which provides chilled and professional sparkling water instantly. 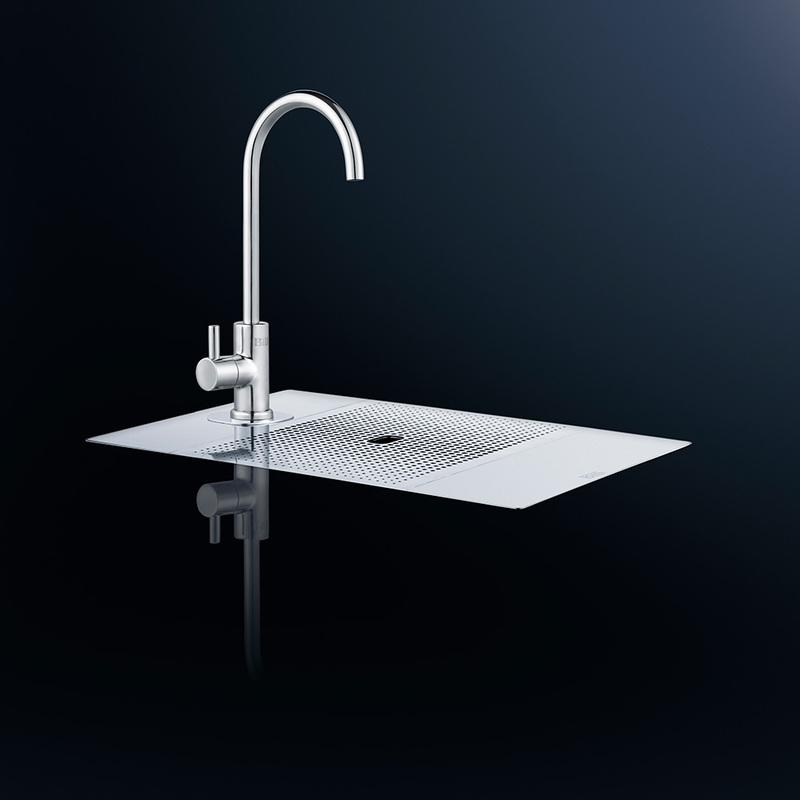 With a design focus on space saving, the Alpine chilled system is often half the size of comparative under counter products. 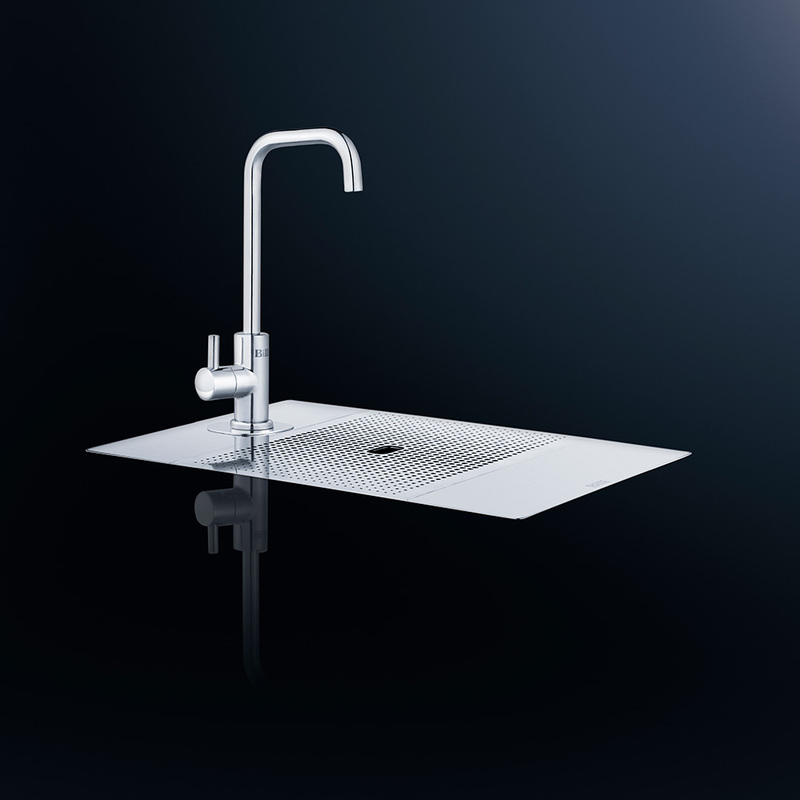 It sets the standard for space saving at an amazing 180mm wide. 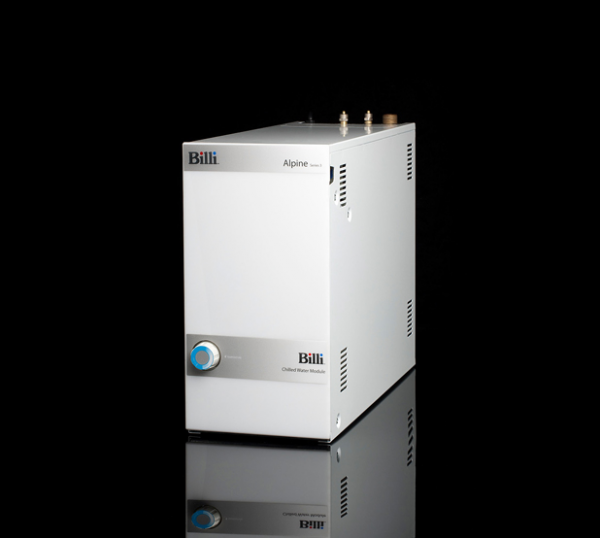 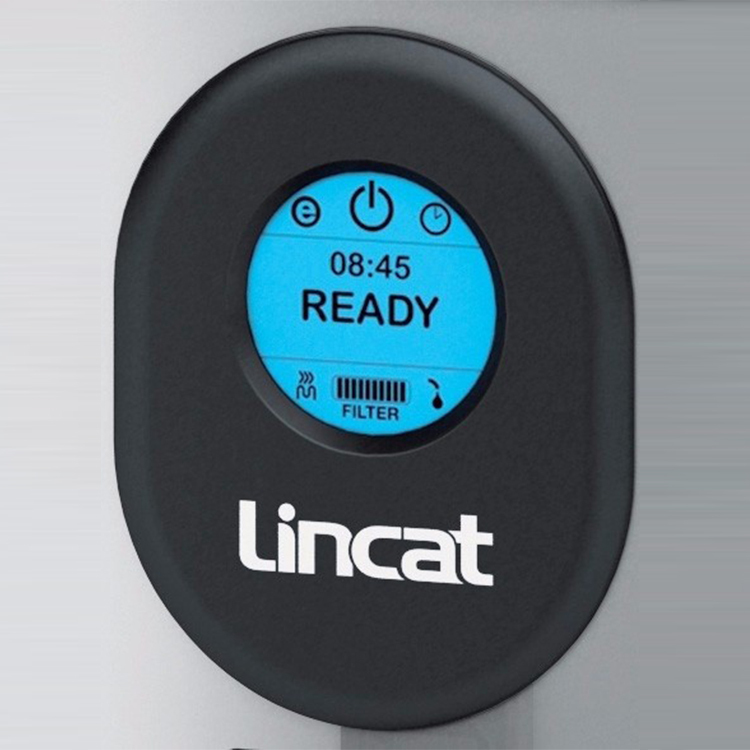 (Not the Sparkling version) The Billi Alpine models do not require cupboard ventilation grilles or fans. 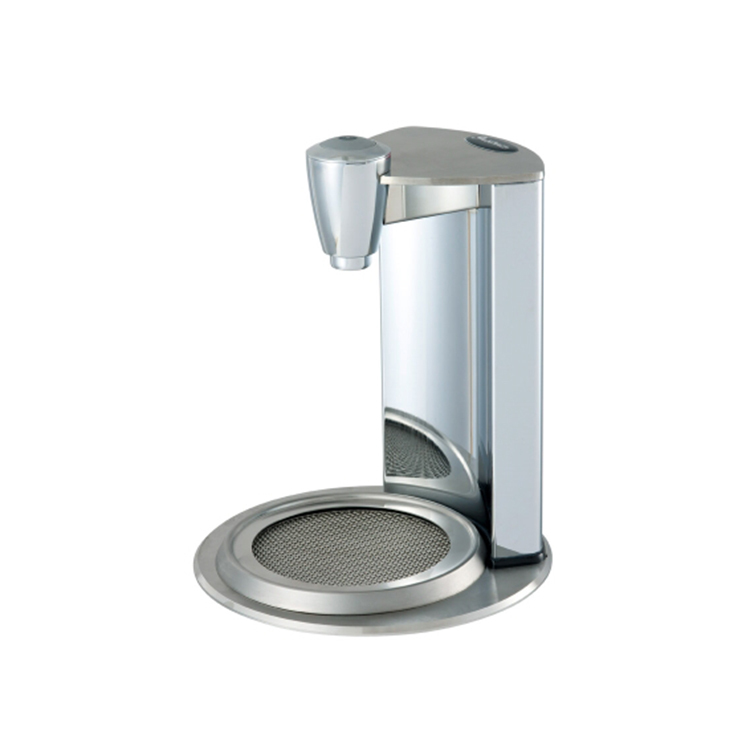 Dispense tap is available in 3 stylish designs. 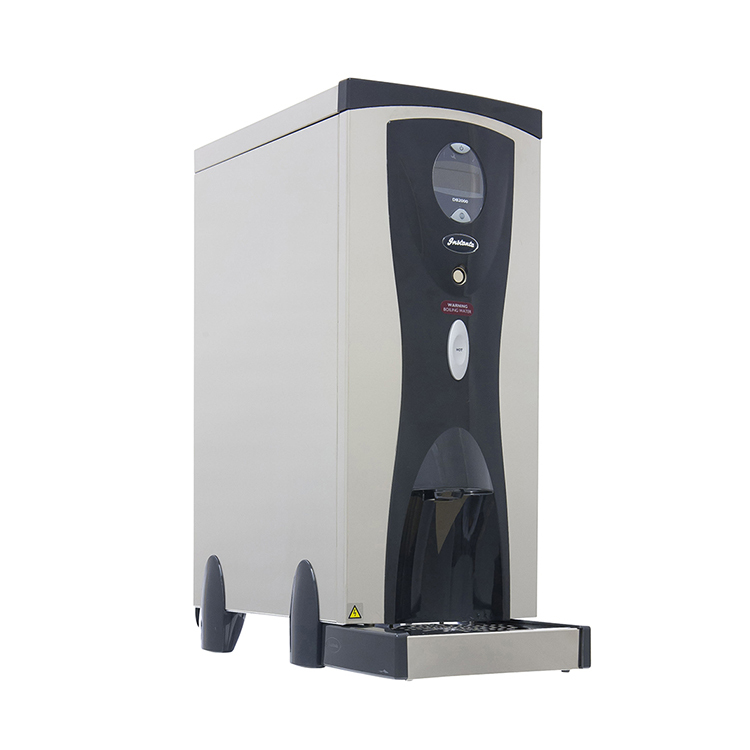 Maximum output: 120 chilled cups per hour.